Jo-Wilfried Tsonga and newly crowned Wimbledon champion Marion Bartoli have today confirmed they will represent France at the Hyundai Hopman Cup, the first team to be announced for the 2014 event. Tsonga, the current world No. 8 and four-time Grand Slam semifinalist, has chosen Perth to start his season campaign in the New Year. “I’m just really happy to go back and hope I will have some fun like last year,” said Tsonga, who is coached by Australian Roger Rasheed. 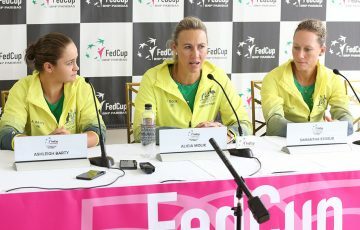 “It’s the best preparation because it’s the same court as the Australian Open. It’s always really hot there. “I think it’s just unbelievable. I remember last year outside was 40 degrees and inside it was just perfect to play tennis,” Tsonga continued. 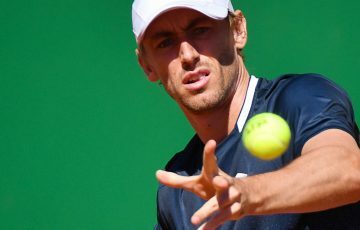 The popular Frenchman has maintained a top 10 ranking for four of the past five years and currently holds 10 ATP singles titles. 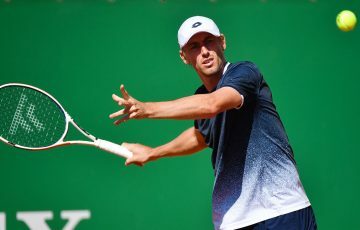 He captured his latest in Marseille, France in February and went on to reach the semifinals of his home Grand Slam, the French Open, in May. 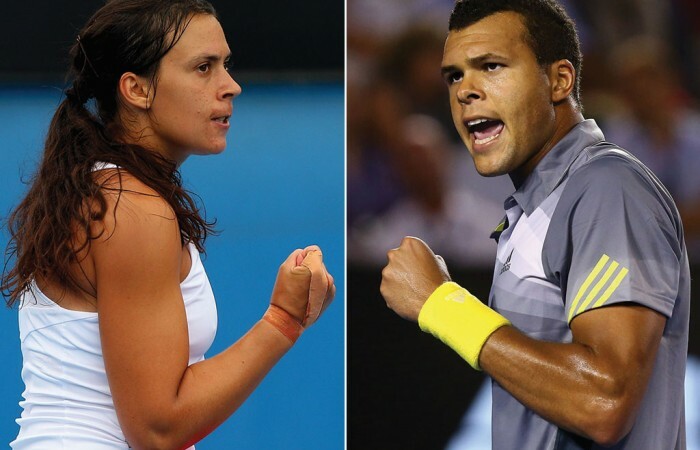 Tsonga will pair with the in-form world No.7 Marion Bartoli, hot off her title run at Wimbledon this month. “It’s great to play with Jo, obviously. He’s an awesome player. We have known each other for so many years. I’m sure it’s going to be a lot of fun,” Bartoli said. The 28-year-old blitzed the field at the All England Club less than a fortnight ago, defeating seven opponents without losing a set, to win her first Grand Slam title and the sport’s most prestigious trophy. This will be Bartoli’s second appearance at Hyundai Hopman Cup after she reached the final of the 2012 competition with partner Richard Gasquet before falling short to Czech pair Petra Kvitova and Tomas Berdych. Bartoli, who has eight WTA singles titles to her name, has only heard good things about playing at Perth Arena. “I’ve heard the new stadium is absolutely amazing, so it’s going to be cool. I’ve heard it’s really like Rod Laver Arena in Melbourne,” she added. 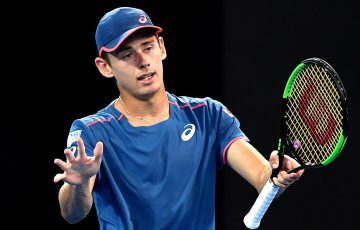 Hyundai Hopman Cup Event Director Steve Ayles said the signing of an all-star French line-up was a real win for the event. 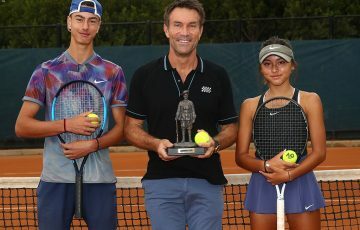 “To have two top 10 players such as Tsonga and Bartoli contend this unique ITF mixed teams’ event is very special and will be a fantastic spectacle for tennis fans,” Ayles said. “Bartoli has shown she is a player of incredible talent in recent weeks and we’re excited to welcome her back to Perth. It will be the 18th time in the competition’s history the field has boasted a reigning Grand Slam champion. 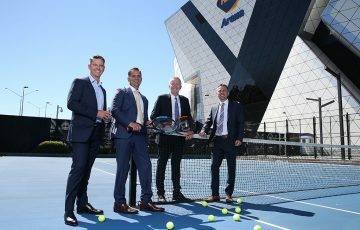 “Working with the WA Government through Tourism WA and Eventscorp, City of Perth and Tennis West will allow us to not only promote an iconic sporting event but also grow interest and participation in tennis,” Ayles continued. Hyundai Hopman Cup 2014 tickets and packages go on sale from 2 October 2013 and will be available for purchase online at www.ticketek.com.au or call 1300 888 104. Tennis fans can secure pre-sale access to tickets by becoming Hyundai Hopman Cup members. Membership includes a range of benefits including discounts on merchandise, VIP access to food and beverage plus guaranteed access to finals tickets. For further information please visit www.hopmancup.com.